Joseph W. Berry serves as Assistant Professor of Accounting at Campbell University. Berry earned his Associate of Arts degree from Fayetteville Technical Community College, his Bachelor of Science in Business Administration from East Carolina University, and his Master of Business Administration from Fayetteville State University. Mr. Berry brings a wealth of accounting experience to the classroom. Prior to his time at Campbell, he was part owner and business manager for a family-owned business located in eastern North Carolina. He also served on the board of Falcon Children’s Home, and acted as an adviser to Mercy International, a Christian mission ministry. 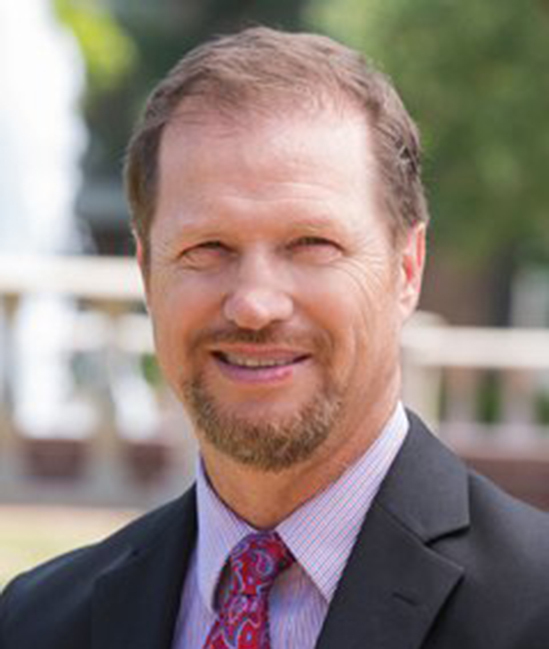 In addition to his duties as a professor, he currently serves as the adviser to the Accounting and Financial Planning Club at Campbell University, and is a Certified Public Accountant.